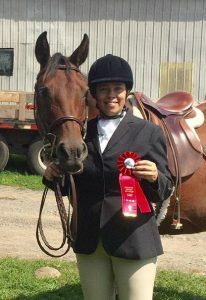 Owner Alison Martin says of 2nd generation Morab mare, LM Red Flair that she has the best mind and disposition of any horse she has ever ridden. 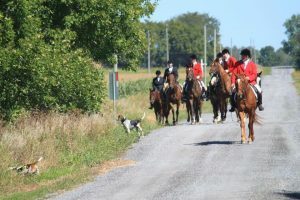 LM Red Flair is 20 years old and still looks dashing while out fox-hunting in Ontario, Canada. 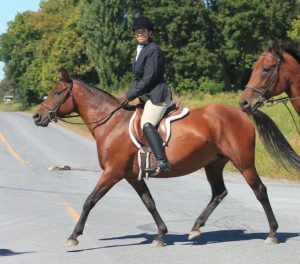 She demonstrates all the great personality and qualities of the Morab horse. 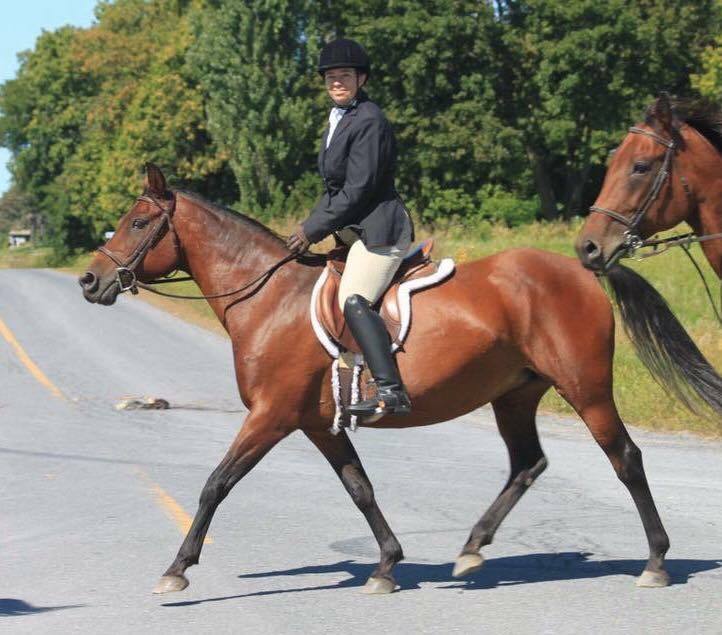 Thank you Alison for sharing your photos of a wonderful magnificent Morab.